Cut the Rope Time Travel Online Game in HTML5 Version - Go Play. 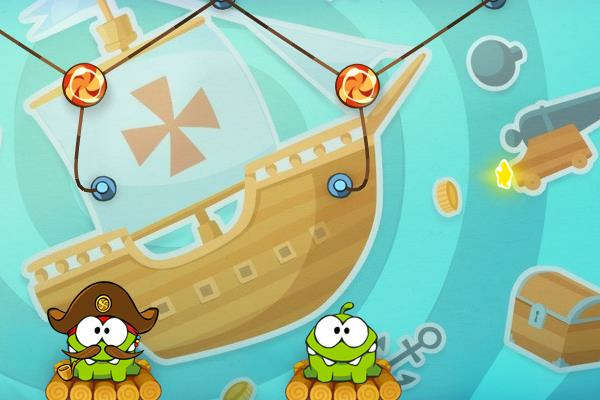 Feed the cute little monsters in the popular game Cut the Rope Time Travel. Keep in mind that you will get better score if you are quick to finish each level.